Looking for things to do during spring break? Enjoy a staycation and explore all things Kokomo! 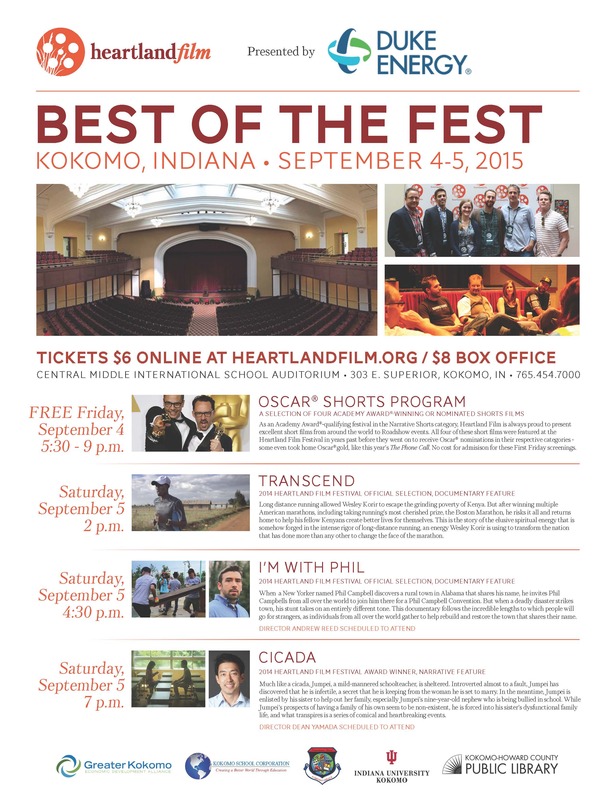 Want to experience some of Kokomo’s homegrown gems? This is your list! These “made in Kokomo” stops will leave you in awe of our local flavor, culture, and heritage. Experience art 127 years in the making at America’s oldest glass art company. Take a tour of this historic 1888 factory to witness the fine precision of art glass making firsthand, including sheet glass production, hot glass blowing demonstrations, and glass bead making. Public tours are offered Monday through Friday at 10:00 am and cost $5 per person. Students $2. No open-toe shoes, sandals, flip flops, or clogs are permitted on the tour. Don’t forget to take home a souvenir – KOG’s OP Shop has beautiful handcrafted glass items made in the factory available for purchase. The OP Shop is open Monday-Friday, 9:00 am to 5:00 pm and Saturday from 9:00 am to 1:00 pm. See Kokomo-built cars at the Kokomo Automotive Museum. The Kokomo Automotive Museum is currently hosting part of “Hoosier Made: World Driven,” a three museum event to celebrate Indiana’s automotive heritage. The event runs until Oct. 3, 2016. “Hoosier Made: World Driven” examines the heyday of Indiana’s automobile industry when some of the world’s finest motorcars were built in the Hoosier state. The display features five different Haynes and Apperson touring vehicles from the 1920’s. In addition the museum is home to more than 100 antique and classic automobiles, offering visitors a glimpse of the nation’s automotive history, with an emphasis on local automotive history. Hours are Tuesday-Sunday 10 a.m. to 4 p.m. Try local hand-crafted beers at Half Moon Restaurant & Brewery. Enjoy a meal with the Wildcat Wheat, Stoplight City Red, Cole Porter, Kokomonster, or try the Half Moon Sampler with all their standard and seasonal fresh brew beer selections in 4 oz. samples. Menu items include steaks, burgers, slow smoked barbeque, and much more. Grab a Kokomo-made snack or dessert. J. Edwards Gourmet features house-made chocolates, gourmet cakes, unique gifts, dips, and salsas. Their delicious cakes and chocolates can be purchased by the slice or piece. From savory to sweet, Kokomo’s Popcorn Cafe offers over 50 flavors of freshly made popcorn. Kokomo Krunch is their most popular flavor – a mix of popcorn, nuts, candies, and chocolate-drizzled pretzels. The store also hosts a wide variety of retro and bulk candy. Blondie’s Cookies is a locally-owned business specializing in freshly baked and handcrafted cookies and brownies. Try the KoKo Swirl Sprinkle and KoKo Kream Sprinkle! Love donuts? Try Dan’s Variety Bakery or the Gingerbread House Bakery in downtown for a local and fresh donut fix. Get them while they last! Watch a game at Kokomo Municipal Stadium. 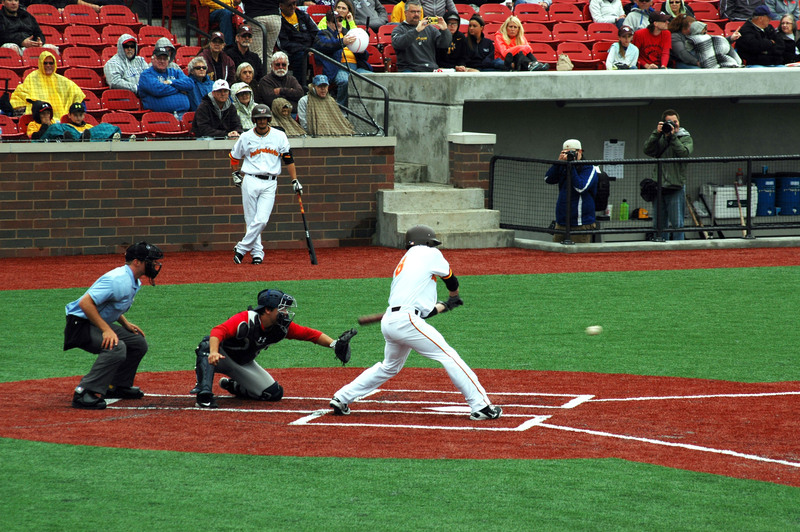 Several college baseball games will be held during the month of March at Kokomo Municipal Stadium in downtown Kokomo, all featuring at least one Indiana college team. Check out the Kokomo Jackrabbits’ website to purchase tickets. Enjoy an Italian lunch or dinner at PASTArrific, recently named one of the “13 Restaurants You Have To Visit In Indiana Before You Die” by Only In Your State. 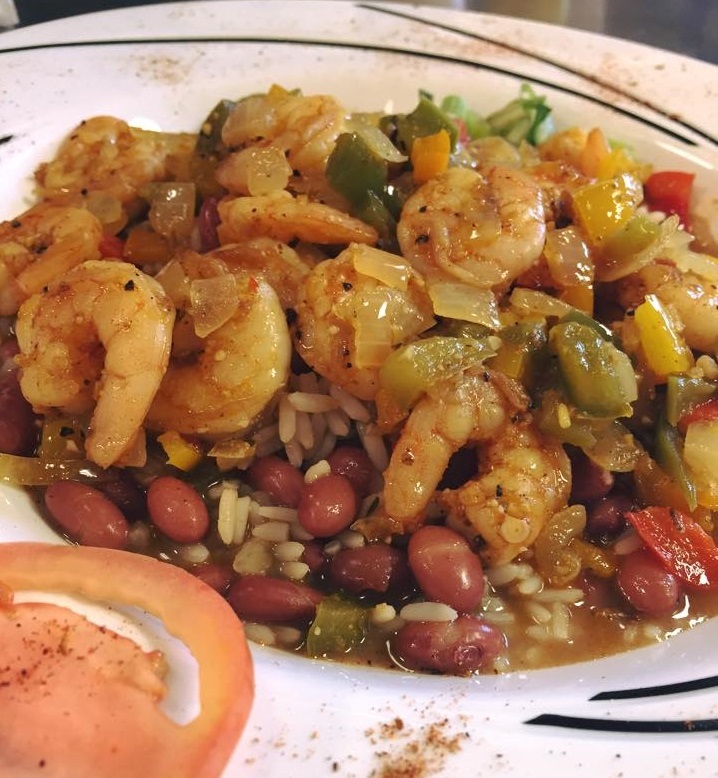 Their menu includes traditional oven baked entrees, such as lasagna and eggplant parmigiana, as well as artisanal pizzas, seafood pastas, and decadent desserts. 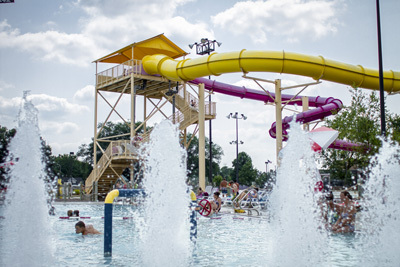 For more information on things to do in Kokomo or local events, go to www.VisitKokomo.org or call the Greater Kokomo Visitors Bureau at 800-837-0971.